Two UIP titles are available in paperback editions today. 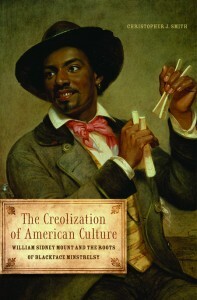 Painter William Sidney Mount created some of the most well-known images of African American life in the mid 1800s. 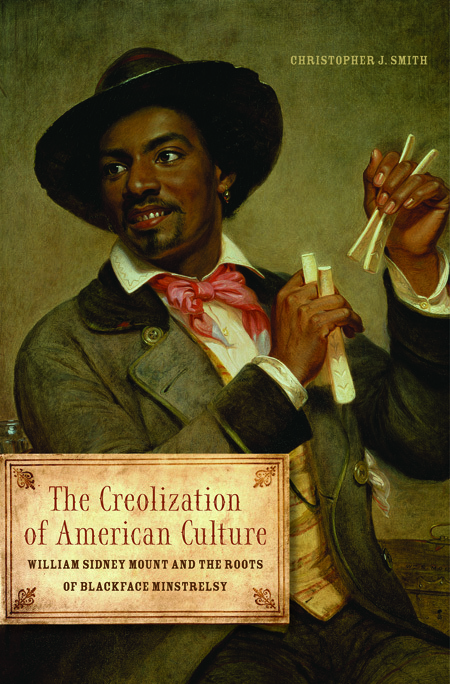 In his book The Creolization of American Culture, Christopher J. Smith, uses Mount’s paintings as a lens through which one can view multiethnic antebellum world that gave birth to blackface minstrelsy. Smith writes that the meticulous renderings of musicianship in Mount’s painting display performance techniques and class-inflected paths of apprenticeship that connected white and black practitioners. Historian Tom Goyens examines an often misunderstood political movement of immigrant radicals in New York City from 1800 to 1914. With a focus on beer over bombs, these German immigrant anarchists combined defiance with festivity. 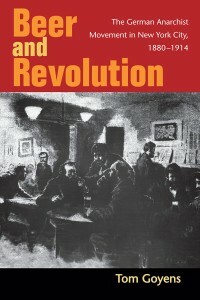 In Beer and Revolution Goyens illustrates the alternative social lifestyle of these revolutionaries, from political meetings and public lectures to theatrical presentations.